Ryder Cup Europe has appointed Stagecoach as the provider of buses to The 2014 Ryder Cup. 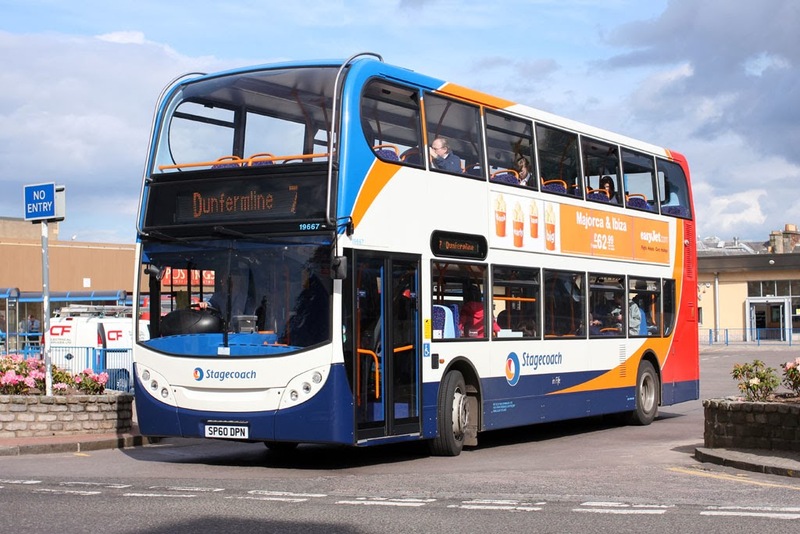 Under the terms of the deal, Stagecoach will provide a fleet of 150 double decker buses to and from Ryder Cup Park and Ride sites at Perth, Stirling and Kinross during the week of the event being held at Gleneagles. 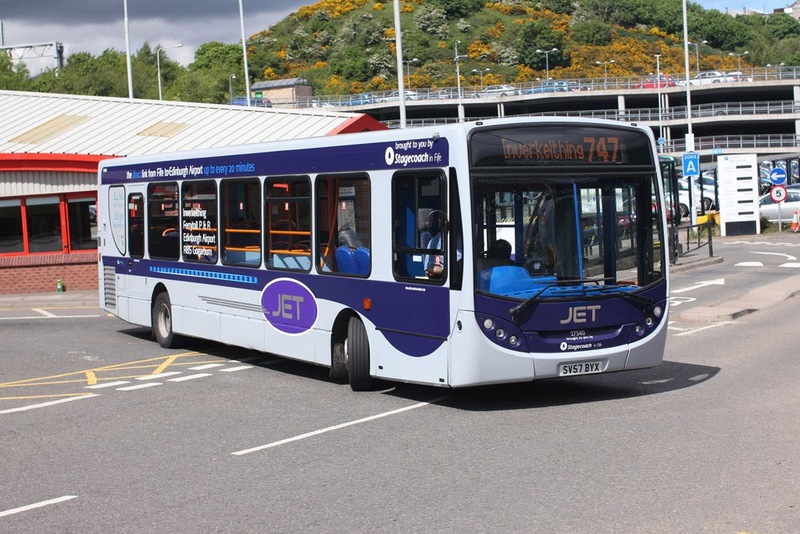 The majority of the operation will be managed by Stagecoach East Scotland, based in Kirkcaldy, though vehicles will also be provided by Stagecoach’s regional bus companies across the UK. 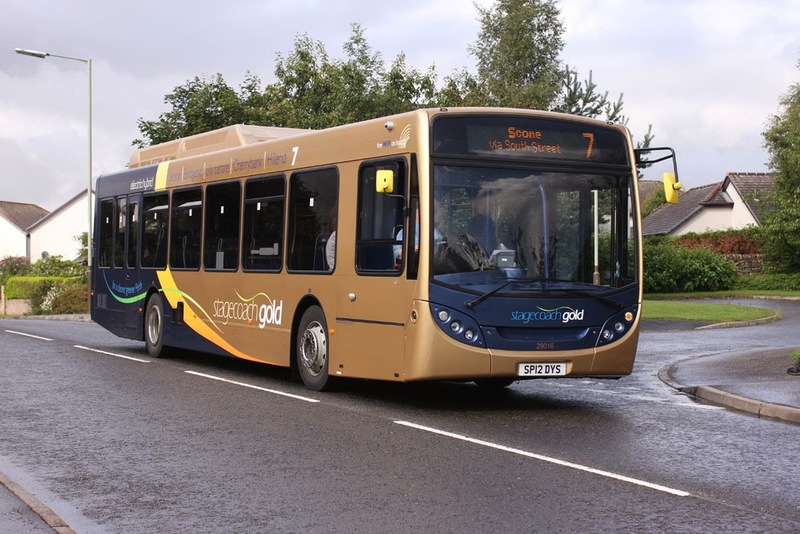 Robert Montgomery, managing director of Stagecoach UK Bus, said: “It's a great honour to have been awarded the contract to operate the bus services for the Park & Ride sites for The 2014 Ryder Cup. “We're delighted to be involved in such a prestigious, global sporting event which has not been held in Scotland since 1973. 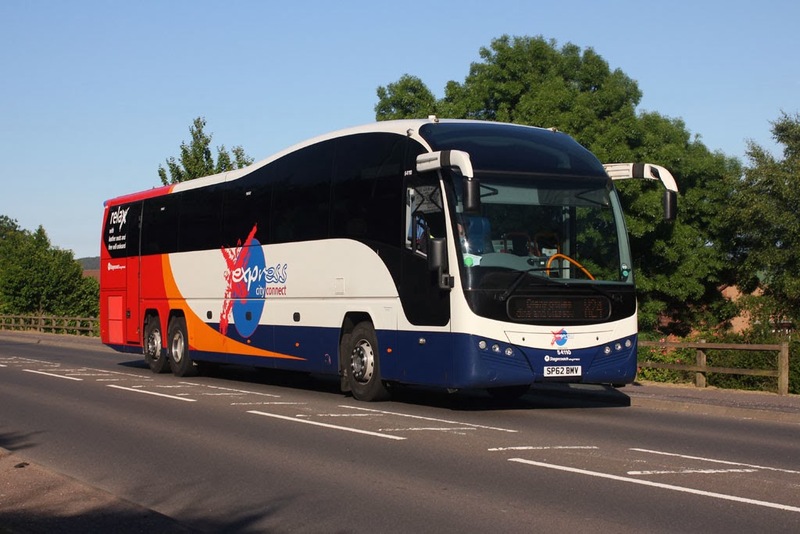 “Stagecoach has wide-ranging experience of providing transport services for major sporting events including the 2012 London Olympics, the 2010 Ryder cup in Wales, the British Grand Prix at Silverstone over a number of years and many more. Richard Hills, Europe’s Ryder Cup Director, said: “It is a huge operation to transport in the region of 45,000 people to and from the golf course every day during the week of The 2014 Ryder Cup. “Visitors to the event will be able to enjoy a comfortable and pleasurable journey from their Park and Ride base.